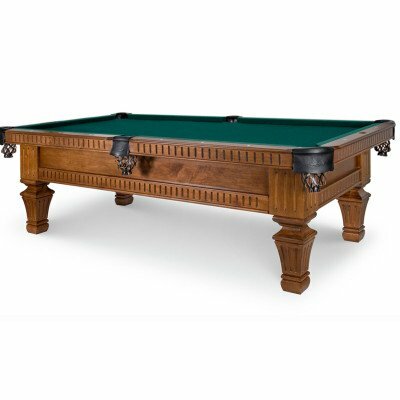 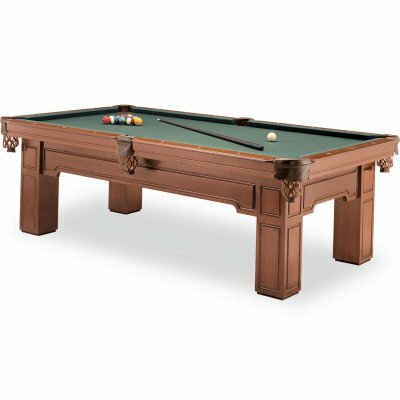 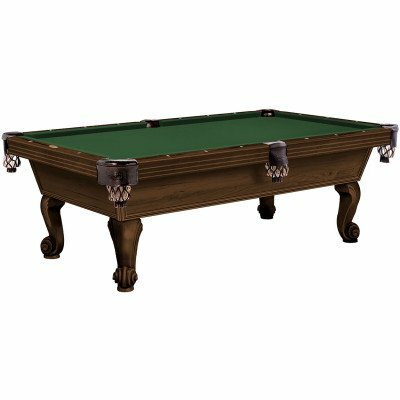 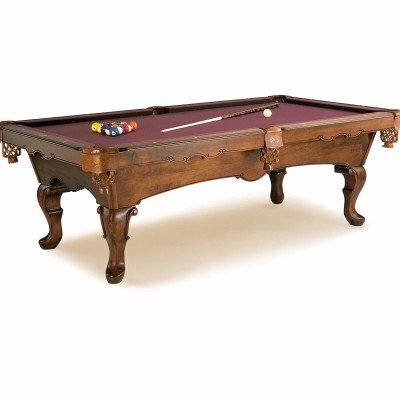 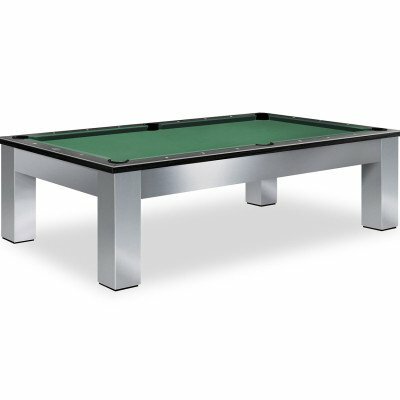 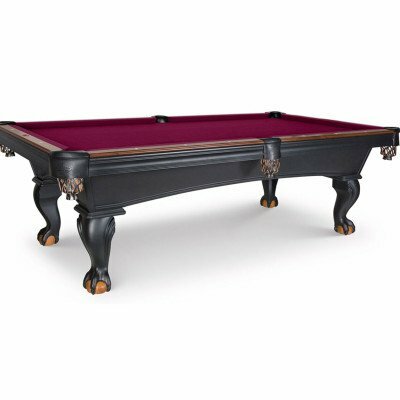 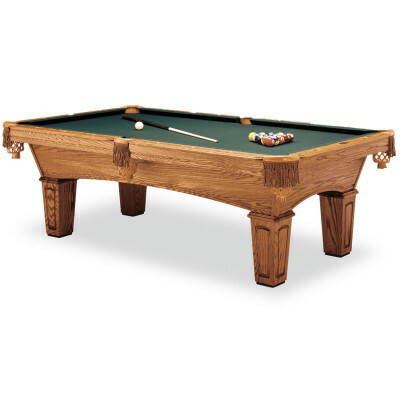 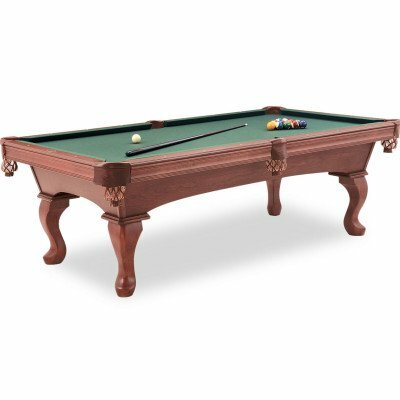 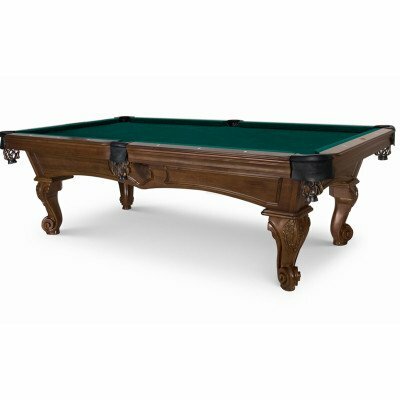 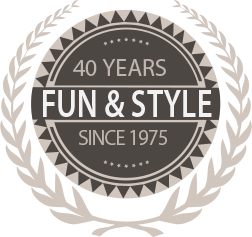 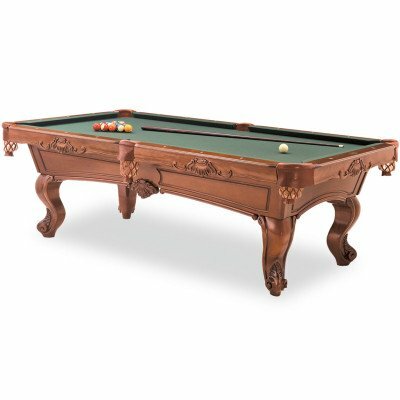 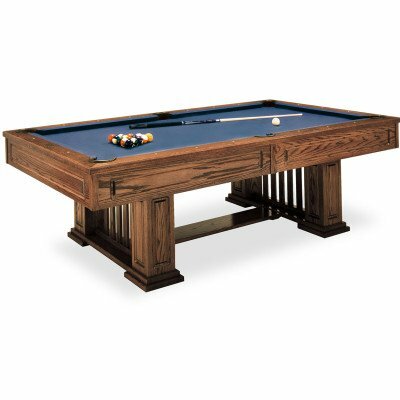 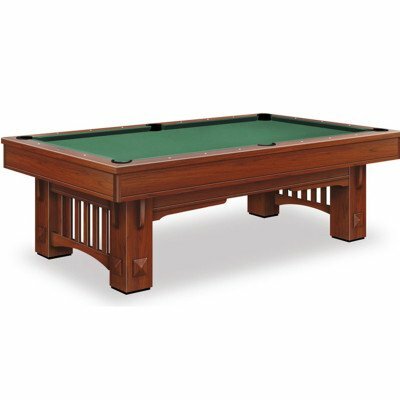 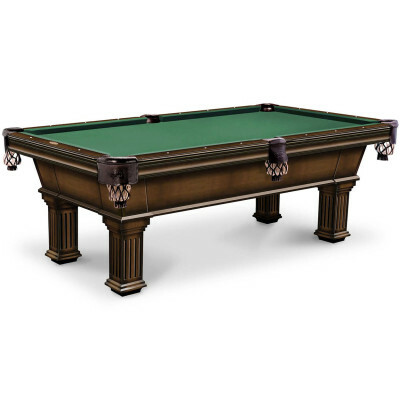 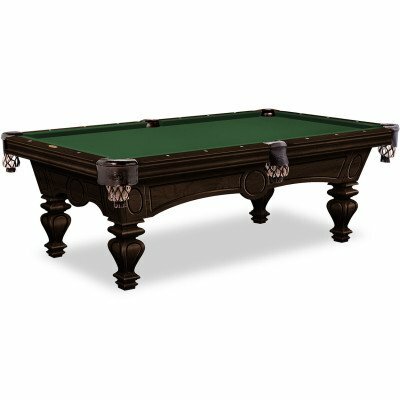 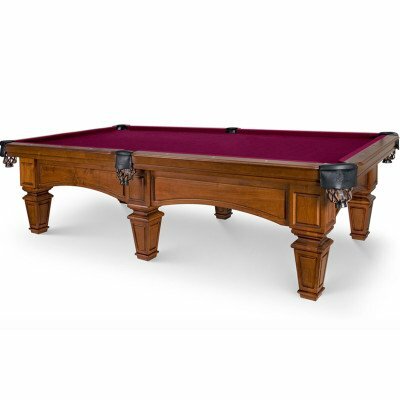 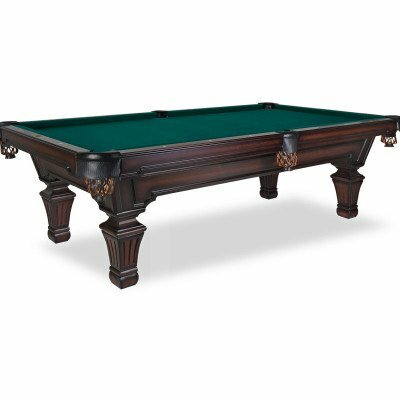 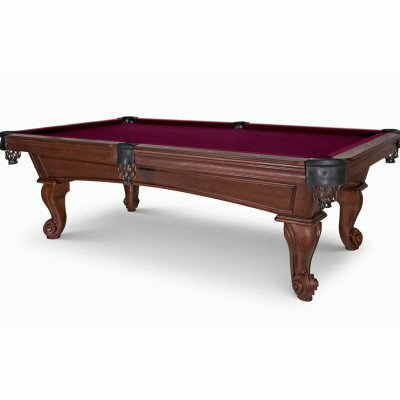 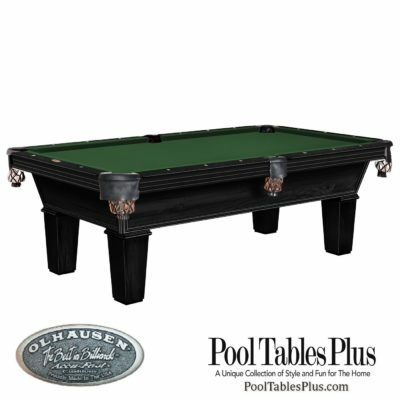 The Olhausen Family has been proudly manufacturing the highest quality Pool Tables and Game Room products in America for over 40 years! 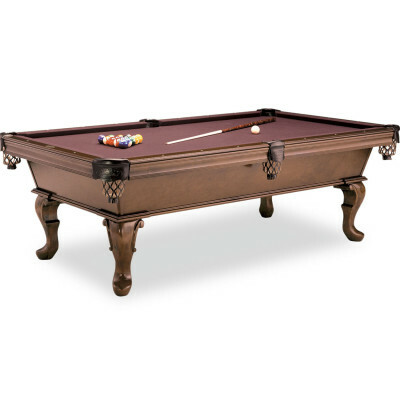 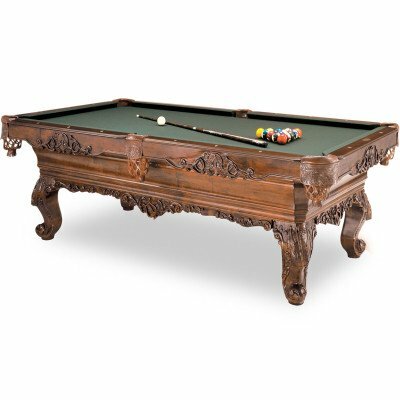 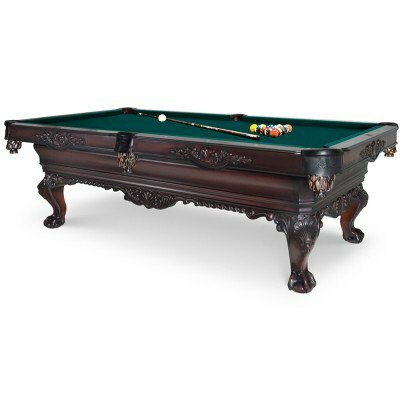 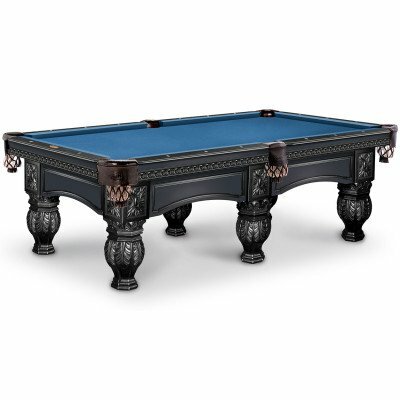 Located in Portland Tennessee, their 250,000 square foot billiards manufacturing facility combines old world craftsmen with state-of-the-art technology and a finishing department that is one of the finest in the world. 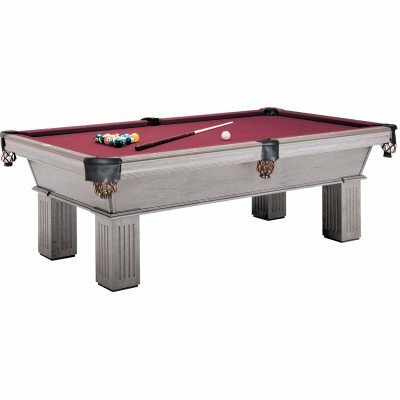 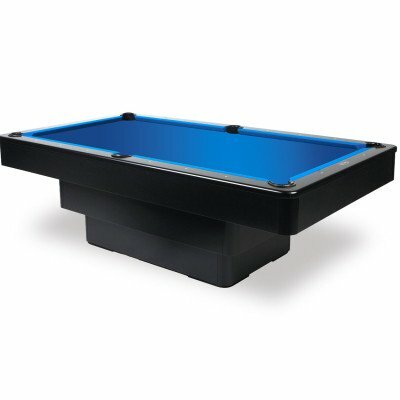 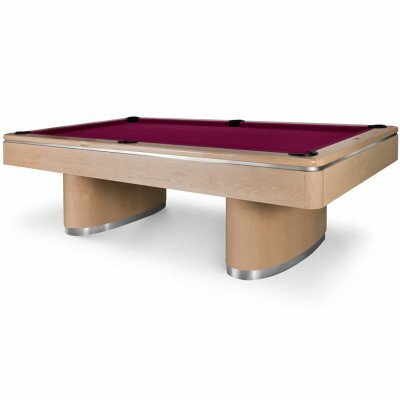 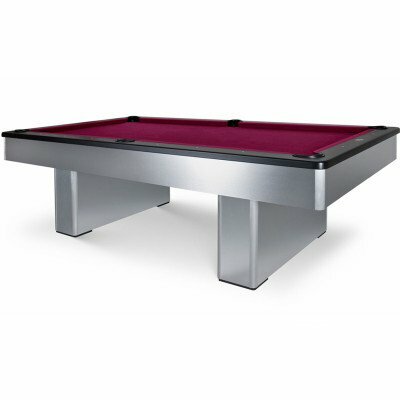 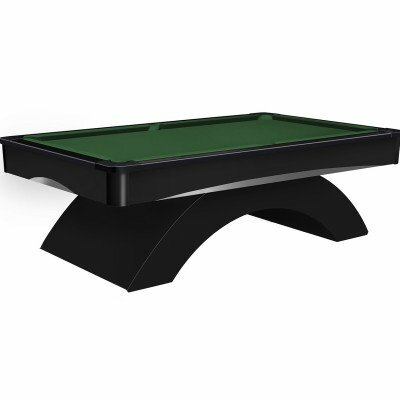 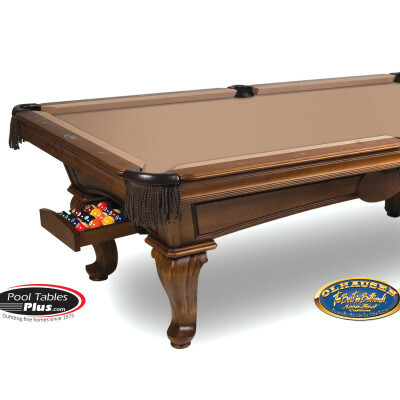 Their patented uni-liner is twice as strong as any other and their American made accufast rubber cushions are guaranteed for life, no wonder they offer a lifetime warranty with every pool table.